Gain access to his presentation from the United Soccer Coaches Convention. When changes can be made on the spot, both players and coaches will learn—and improve—faster. Watch Joe Sargison and his experts demonstrate the impact live feedback could have on your soccer players. He’ll also explain how video can help coaches go beyond the field to share their knowledge. Joe Sargison has more than twenty years of coaching under his belt, serving with teams in Europe, North America, South America, Africa and Australia. 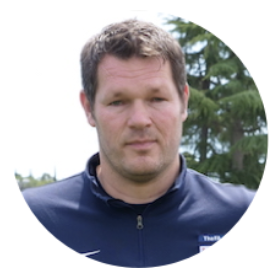 Sargison has always focused on player and coach development, and is both a UEFA Pro Licence holder and Advanced Youth Award tutor (FA). He is now a Youth Coach Developer, building other coaches’ situational awareness to help them cope in a variety of game moments. Oliver Gage, head of performance analysis at Houston Dynamo, revealed how clubs use video to develop players. Analysis allows for an objective measurement of team and player performance, using data and video to support conclusions. Follow along as Gage explains how soccer teams can benefit from this unbiased breakdown. Learn what a performance analyst does and the impact he makes on his club. 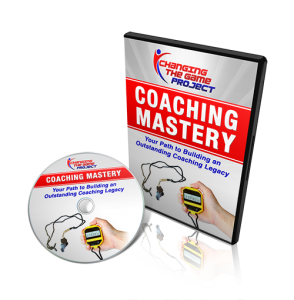 And pick up strategies anyone can use to help their athletes and team improve.